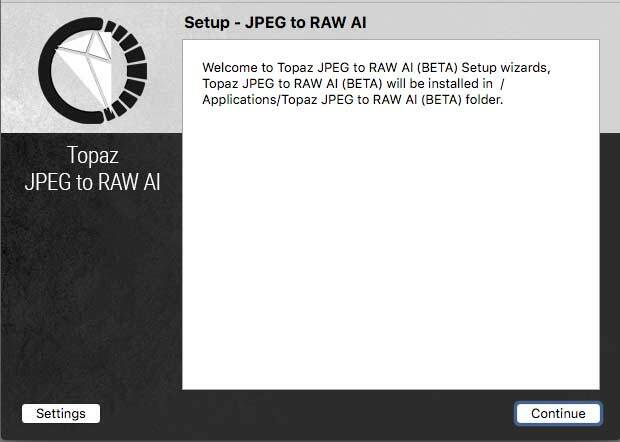 Topaz JPEG to RAW AI image conversion software takes image files in JPEG format and processes them into files with a deeper bit depth and wider gamut colour space. 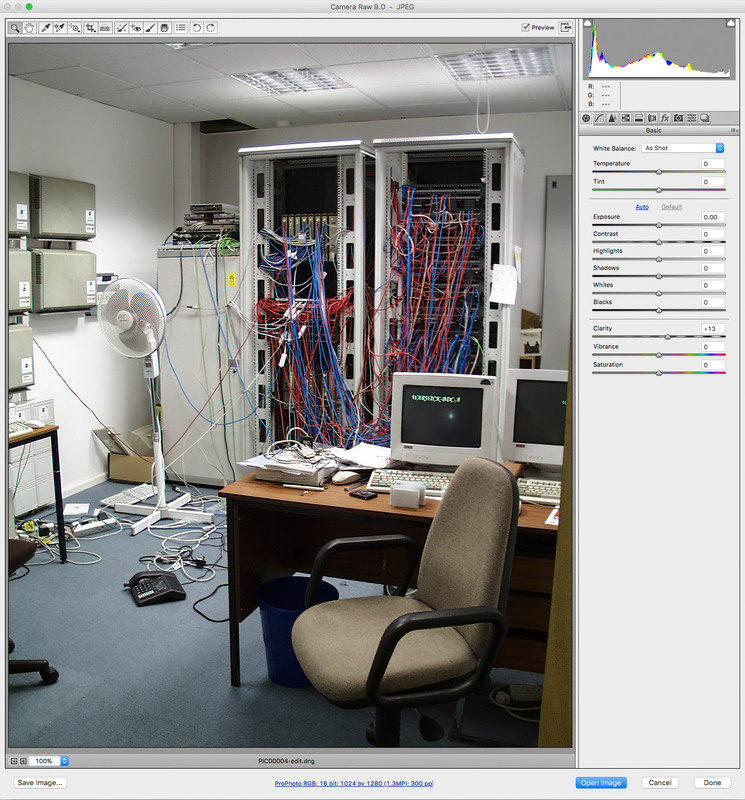 As with some other recent Topaz products, such as GigaPixel AI, the processing is driven via a machine learning process involving the processing of many thousands of sample images. Time to print some of those old phone photos? Keith has had a look at a pre-release version of the software, and has some review notes about its functionality. Use our 15% discount code ‘Northlight’ for a specially reduced price if you buy (not valid with some other discounts). 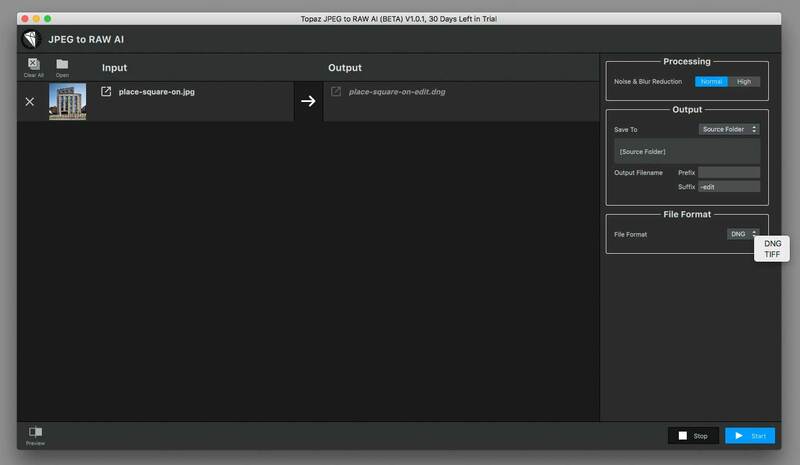 Topaz have just announced a new software package that is aimed at making improving the quality of JPEG files. The installer loads the relevant files and leaves a stand-alone application. 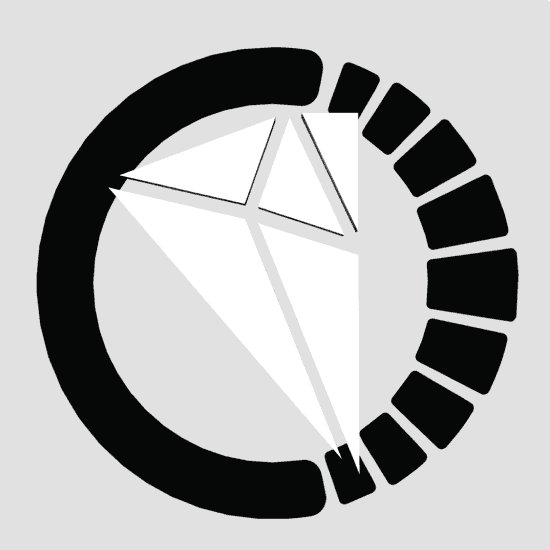 Remember that I’m testing a beta version here, so the final version will differ in some details. The software takes a simple load/settings/output workflow – you can just drop files on the window if you like. 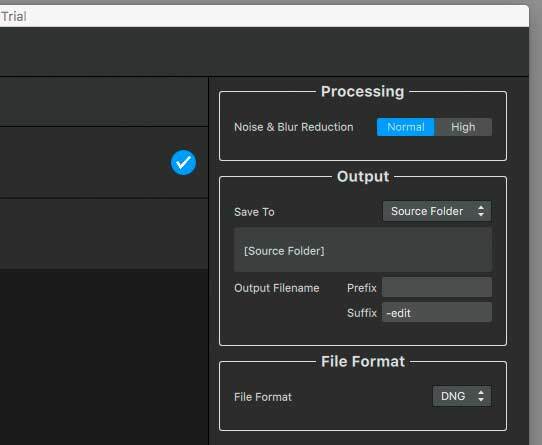 Apart from setting where you want the image output sent to, the only setting to adjust is the normal/high noise/blur setting. A large file can take several minutes to process, depending on the speed of your computer and graphics card. By default the software will use the graphics card (if supported) but will fall back to CPU operation if need be. After a few minutes (on my old MacBook, so no GPU), this 738k sRGB file is available as a 7.9MB TIFF file. The DNG files produced can be opened in many RAW file converters. This photo was originally taken in 1999 on the C1400XL – after processing, I’ve opened it in Adobe camera RAW in Photoshop CS6 – you may find adjustments easier and quicker to make, in processing the DNG files (with Lightroom for example). 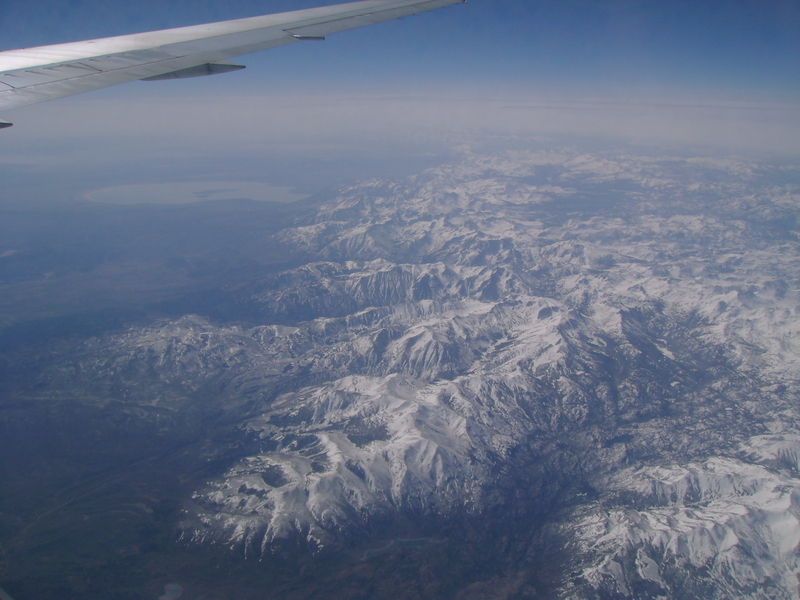 This image was taken with a Sony S500 camera, whilst flying back from San Francisco in 2007. The lake in the distance is Mono Lake. The image is small enough that I can post the full resolution version JPEG, although the processed version (as a TIFF) is 37MB. I’ve converted it back to sRGB and JPEG for display here. The processed version is distinctly sharper and has lost the slight chromatic aberration of the original. As a 16 bit image it was easy to correct for some of the sky haze, but the version here is simply the TIFF converted for display. This is beta software, so I’ll reserve final thoughts on image quality, but it works well nonetheless. I don’t actually have many JPEG files I need to work on, since I’ve only really shot RAW format since taking photography up seriously in 2003 and rarely carry a mobile phone with me. 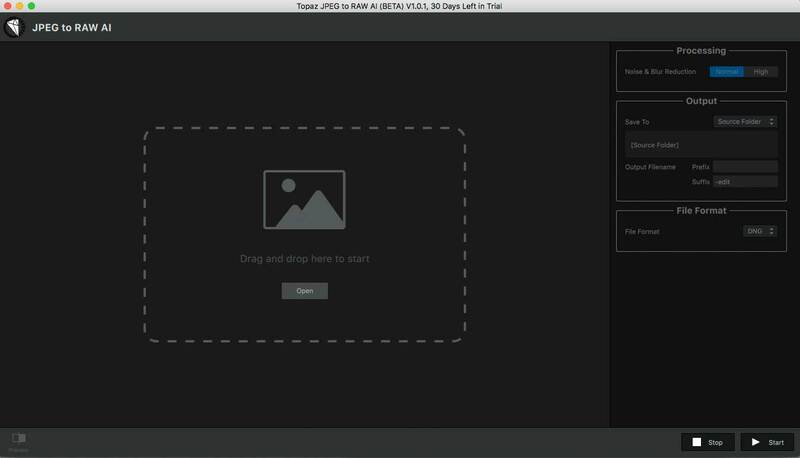 Of course, you may have files from phones in JPEG format that you’d like to work on and print. One thing to remember is that converting from 8 bit sRGB to 16 bit Prophoto doesn’t of itself give you any extra colour or detail in the image. 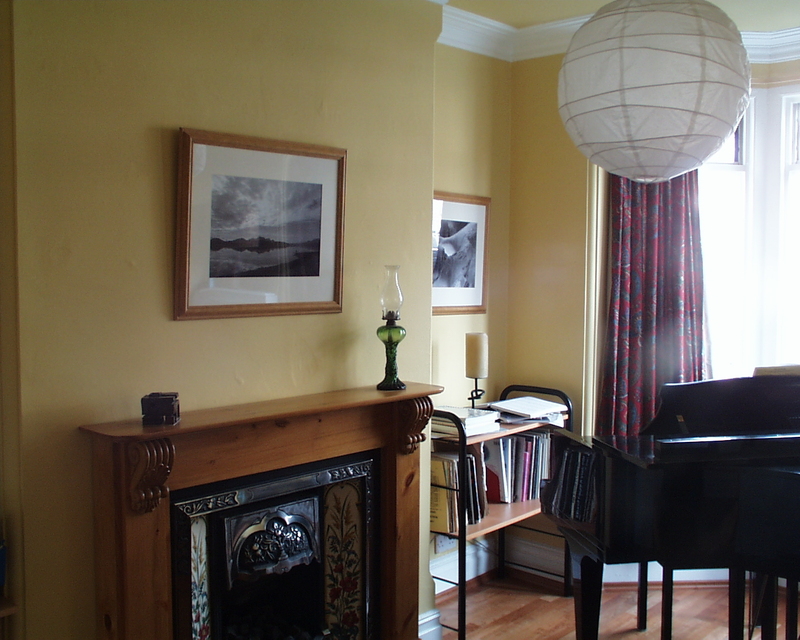 However, once you try and edit the file, the deeper bit depth and larger colour space can give smoother edits. Given the software also addresses noise and compression artefacts, your new file may be much more amenable to adjustment. After a simple adjustment, such as a curve, the differences in the histogram for an 8 bit image can be quite obvious. This could easily show up as posterisation, especially in the shadows, where gamma encoding of image data means there is less data to start with. The 16 bit image, with more levels to work with, will still show problems with extreme edits, but usually handles things better. JPEG to RAW AI could be a really useful tool for getting prints from some of those important phone pics you’ve kept sitting around. It’s an interesting piece of software that gives a feel for how image processing is advancing.